The Brewers Association (BA) Basics of Beer Quality–Hands-on Workshop, supports the vision of the BA quality subcommittee–to develop a membership that consistently produces beer of high quality. The full-day workshop covers the fundamentals underlying some of the most common methods used to ensure consistency and quality in a craft brewery. With a hands-on approach, attendees will have the opportunity to use lab equipment and practice quality analysis methods. Lauren Torres entered the brewing industry shortly after graduating from Kalamazoo College with a B.A. in chemistry. 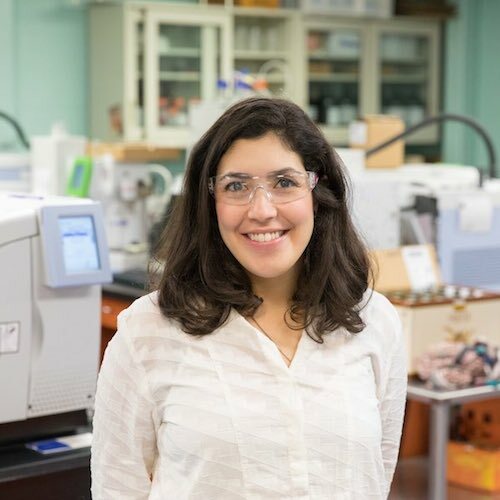 She currently serves as lab manager at Bell’s Brewery, Inc., where she leads a dedicated team involved with chemistry, microbiology, and sensory analysis. Lauren has also taught the Siebel Institute of Technology’s Quality Course, and has presented at local and national conferences for the American Society of Brewing Chemists, American Society for Quality (ASQ), Craft Brewers Conference, and Master Brewers Association of the Americas. Melissa Antone assists with the hands-on training portion of the Basics of Beer Quality Workshops. 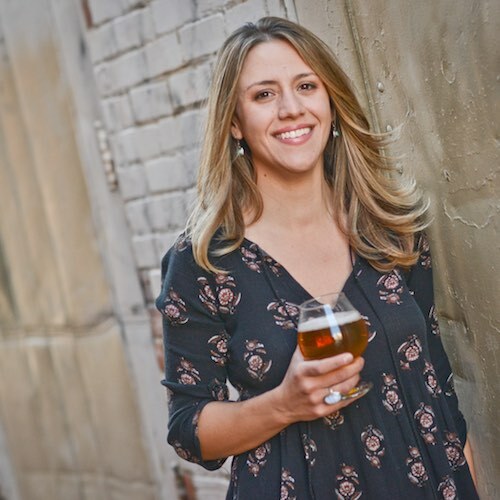 Her passion for beer started while studying biology at the University of Delaware and working for Iron Hill Brewery and Restaurant. She eventually relocated to Colorado and joined the quality assurance department at Avery Brewing Company, where she worked in the lab and developed a formal sensory program. Antone later joined Cara Technology Ltd. and AROXA®, providing sensory training to craft brewers. Currently, she specializes in quality assurance, and trains brewers in both lab analysis and sensory evaluation. Alan Windhausen graduated from the Missouri University of Science and Technology with a Bachelor of Science in chemistry and minors in biology and economics. From there, he moved to Alaska to earn a master’s in teaching at the University of Alaska Southeast, working in rural schools while also flying for the Civil Air Patrol, before entering the Master Brewers Program at UC-Davis. 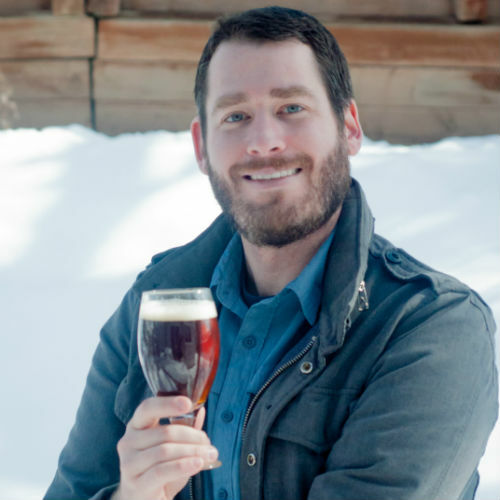 Alan has worked in the craft beer industry at Wynkoop Brewing and Hangar 24 Craft Brewing, and served as the lead brewer at Pikes Peak Brewing. Alan is currently the Head Brewer at Holidaily Brewing Company, Colorado’s dedicated gluten-free brewery. In every role, he has worked to enhance the culture of quality and expand the brewery’s quality programs. For more information about quality instructor workshops, please contact BA Technical Brewing Projects Coordinator Damon Scott.